Visions of Byzantium, presents a series of extraordinary ultra-large-scale photographs, many over six-feet tall, by the renowned Turkish photographer Ahmet Ertug. The exhibit is at the Kelsey Museum of Archeology at the University of Michigan through Jan. 23. Visions of Byzantium will be displayed in two parts. 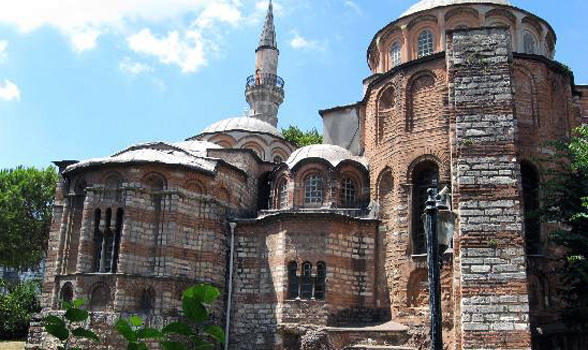 Part I, on display from Oct. 1– Jan. 23, 2011, includes visions from two famous metropolitan churches in Istanbul: Hagia Sophia and the early 14th-century Church of Christ in Chora.